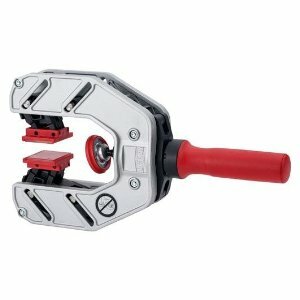 • Light aluminum housing - Lightweight, corrosion-resistant aluminum housing designed for high static stress load for convenient, one-handed edge clamping. The perfect tool for egebanding! Packing & Sold In: Each. View More In Edge Clamps.